ScreenCoat Painting & Flooring LLC has 18 years of experience professionally installing laminate floors. Whatever look you're going for, we can make it happen. ScreenCoat Painting & Flooring LLC is proud to offer a wide variety of green flooring options. All of our laminate products are manufactured in the United States. ScreenCoat Painting & Flooring LLC has been installing laminate floors since 2001. Call (978) 216-2016 to speak to one of our laminate specialists. 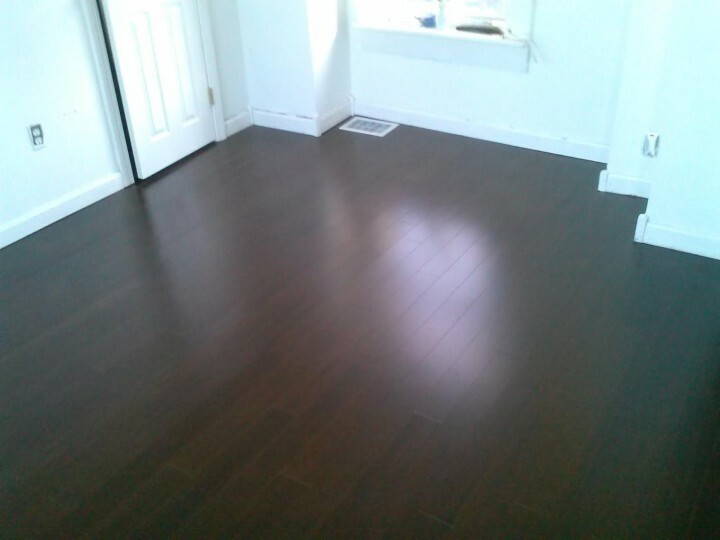 ScreenCoat Painting & Flooring LLC delivers and installs your laminate floor.